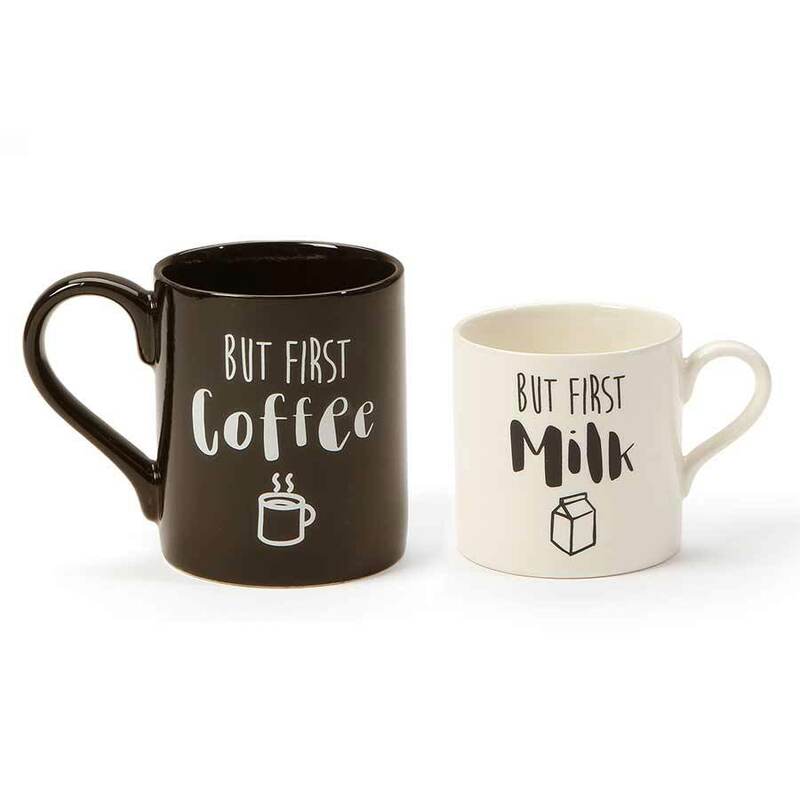 Now your little one can start the day off just like mommy and daddy, with their own mug! This adorable set features two mugs, Coffee for parents, and Milk for children. Presented in a decorative box, a perfect gift for two.